Why Did I Gain All This Weight? Two questions I’m asked a lot are how did you lose 250 pounds and the other is why did you gain all that weight? The second question is actually more important than the first. In order to change anything we have to know what needs to change. When I weighed 430 pounds what I thought needed to change was losing weight. Surely, if I lost weight that would change everything. The problem, though, was I could go on a diet and lose weight, but I couldn’t keep it off. In order to change anything we have to know what needs to change. 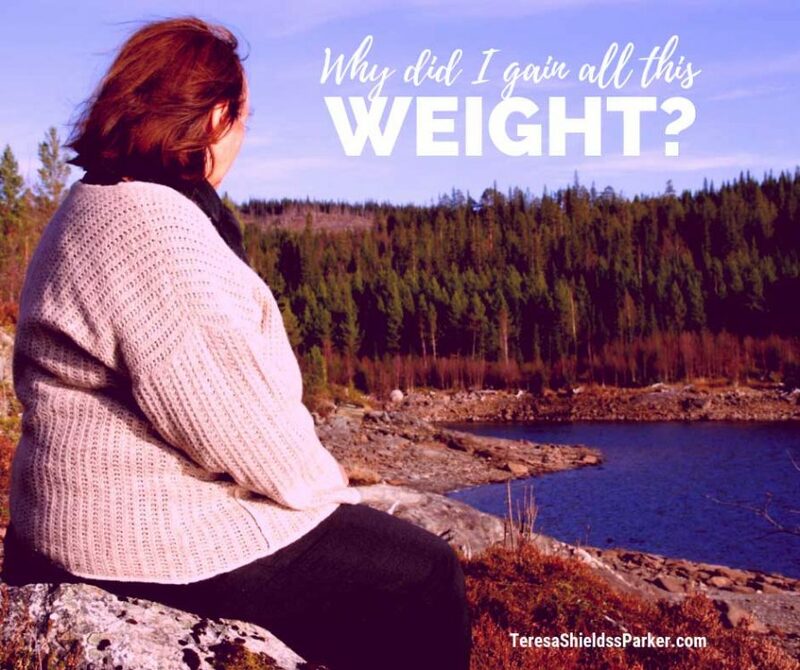 Why couldn’t I keep the weight off? I hadn’t really changed my mindset. I hadn’t addressed the root cause of why I ate. All I had done was follow a set of rules for around nine to 10 months until the holiday season rolled around and then, I’d throw away the restrictions. Food was family, love and companionship. Food soothed my soul when those I loved weren’t around. Food was comfort at the end of a long day. Food kept stress, overwhelm, fear, anxiety, anger, frustration, shame, guilt, bitterness and worry at bay for a short time. Food was the only way I felt I had to keep my emotions at even keel. That might have been fine if I defined food as broccoli, carrots and salad. However, real food, the kind I dreamed about and looked forward to, was defined as desserts, cookies, brownies, sweet breads, hot rolls, country fried steak, mashed potatoes and gravy, and so on. For a quick fix there was the fast-food double cheeseburger, fries and cookies or fried pie. Right now, it makes me sick just to think about all the foods I used to eat just to stop myself from being what I considered a raving lunatic. I’m so grateful God helped turn me around and face the issues inside me that needed to be changed. I was trying to control my emotions by eating them away. I was trying to control my emotions by eating them away. This works for a short time, like 30 minutes to an hour, then I’d be back in the kitchen grazing for something else to fill the ache inside. Negative emotions have physical feelings attached to them and so it makes sense, on some level, to shove food inside us to try to attack those feelings. But when the high we get from the overload of sugars and carbohydrates wear off, we need more of the same food to take the edge off. It this sounds like addictive behavior, it is. The problem is we do need to eat to live. Our tendency to overeat to take care of emotions get confused with the actual physical need we have for food. God made our bodies perfectly. Our body is not the problem. They way we have programmed ourselves to take care of emotions is the problem. The great thing about this is, we are the ones who can reprogram ourselves. First, though, we have to realize that we have allowed food to become our central focus instead of God. That means food has now become our god instead of the One true God. We run to food to comfort ourselves, be our companion, protect us, provide for us and make us feel better. All of that can be found in God. We must recommit to allowing God to be God in our lives. We must recommit to allowing God to be God in our lives. Paul shares a big truth about this with us. “All things are lawful for me, but not all things are profitable. All things are lawful for me, but I will not be mastered (or controlled) by anything (other than God),” 1 Cor. 6:12. We can be saved and overeat to our pleasure. It is not forbidden, but it will be of no good to us. As a matter of fact if we allow it to control us, it will lead us to an early death and an absence of purpose and destiny. We will get only the foods we want, the momentary pleasure, not the eternal reward. God gives us Sweet Grace for our failures. He is patient and long-suffering with us giving us chance after chance, not just to lose weight, but to understand how to live the abundant lives Jesus died to give us. 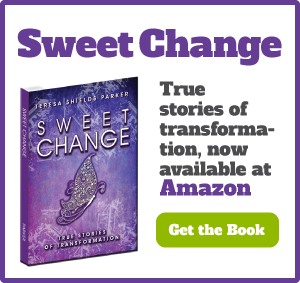 Everything changed when I surrendered my desire for sugar and comfort foods to God. 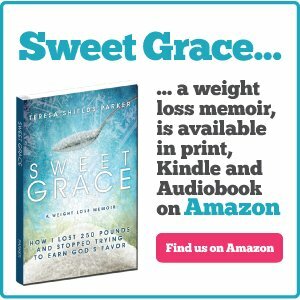 I lost over 250 pounds and I gained a closer relationship with God. 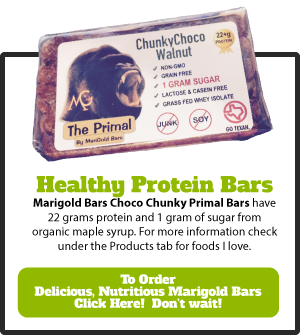 It all began when I admitted I was using food to try to control my emotions, rather than understanding how to deal with them. 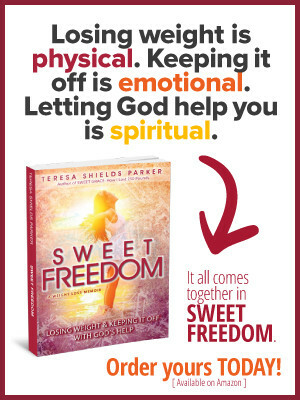 Everything changed when I surrendered my desire for sugar to God. My heart’s desire is to help you learn how to deal with these issues. In my new course, Stop Eating Your Emotions, you’ll learn all about reprogramming your mind for change, planning for temptations, sidetracking your emotions, the power of the Presence, how willpower works, breaking strongholds, the mind of Christ and more. This course is our teaching series in Overcomers Christian Weight Loss Community through the holidays and beyond. The doors are open now through Oct. 18. Go HERE to learn more and to join us. By the way, this is the last time in 2018 Overcomers will be open. The next opportunity won’t be until Spring 2019 and the price may be higher then. 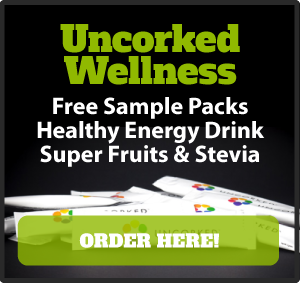 Get in now and your monthly payment will never go up as long as you are in the group. Don’t forget we have a special members’ dashboard with over 150 videos in 20 courses. These are available for you to go through at your leisure. The community includes a private Facebook Group, two monthly zoom meetings and at least two teaching videos a month, plus interaction with me and others in the community at any time. Don’t miss this chance. Join today! 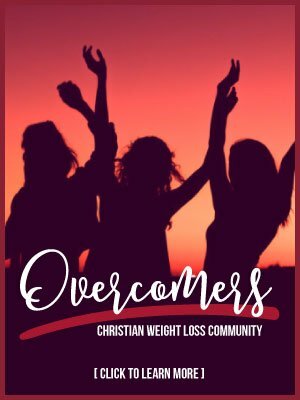 Go here: https://TeresaShieldsParker.com/Overcomers-Christian-weight-loss-group. I’ll see you in the group!